Mankind is certainly at a crucial stage of the robotic revolution. 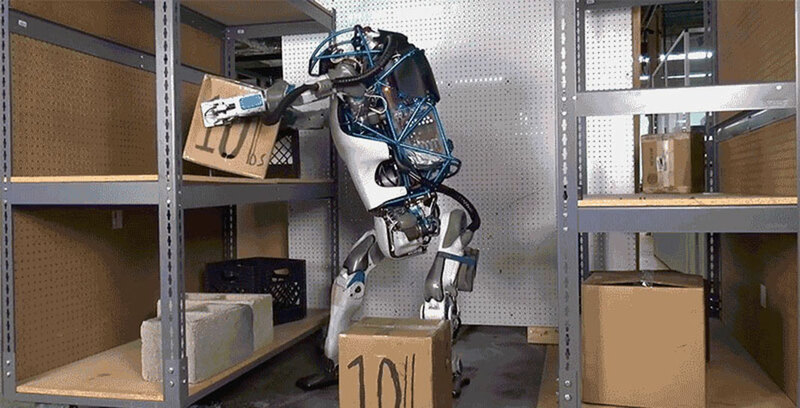 A subsidiary of Google has designed an amazing robot with remarkable agility and a great sense of balance. We present this invention that could change the world in a few years. 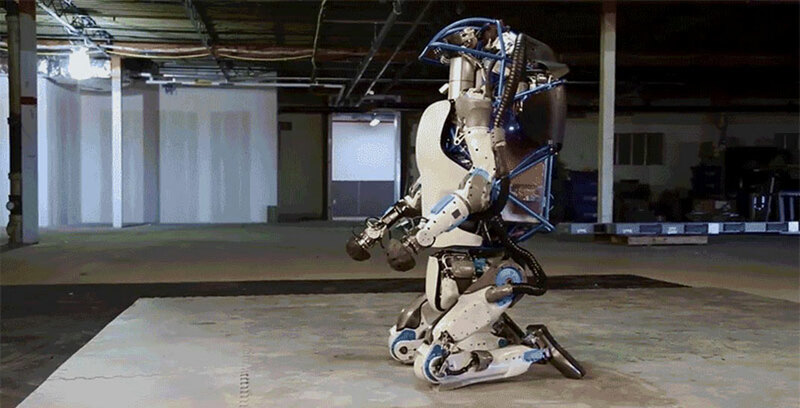 Boston Dynamics, a company acquired by Google in 2013, specializes in advanced robotics. Already behind the LS3, a quadruped robot capable of carrying up to 200 kg, the US company has made ​​another amazing machine: Atlas. 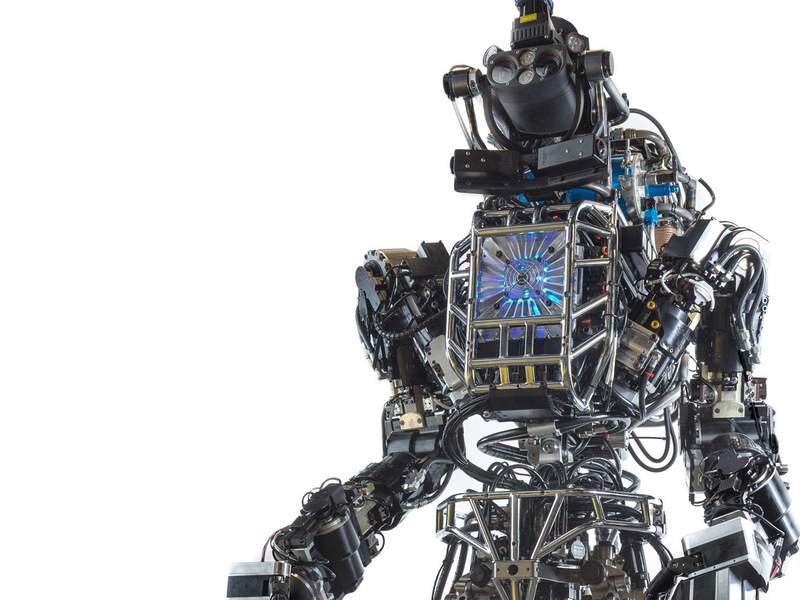 Funded in part by DARPA, an agency of Department of Defense of the United States responsible for research and development of new technologies, Atlas is called an android, a robot with some human characteristics. With a height of 1.8 meter and weighing 82 kilograms, it is able to move with remarkable agility. 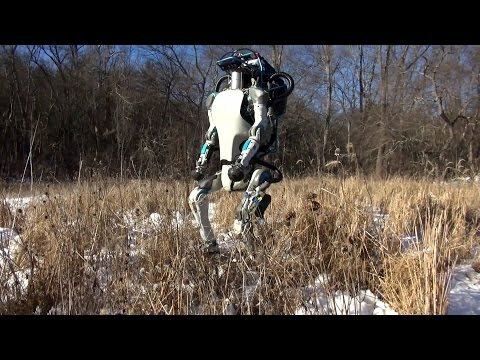 Atlas can drag itself through rough terrain, and even get up. 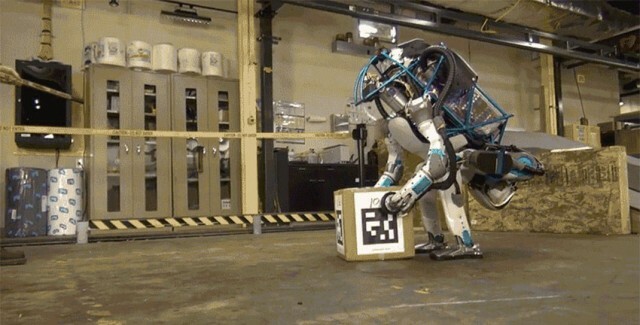 A first in the world of robotics. 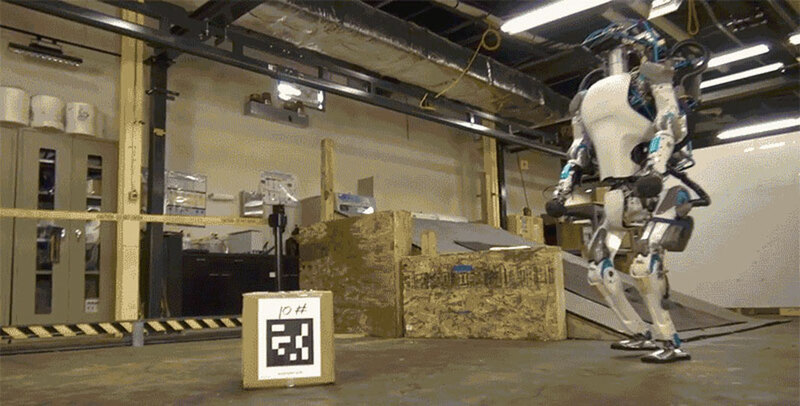 With sensors implanted in its metal skull, the robot can also avoid obstacles, or grasp objects. In more detail, Atlas is powered by electric batteries and operates with a hydraulic system. Eventually, it could certainly be used in industry, for handling, or even for some dangerous missions in war zones. This android is amazing. 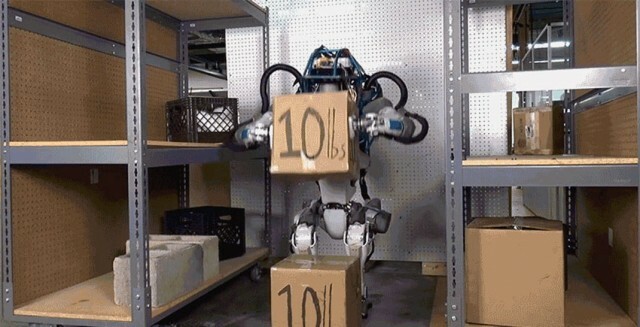 With highly advanced capabilities it can replace humans for certain tasks.